Remember that time in the 70’s when Godzilla was shrunken down by Ant-Man, fought the Fantastic Four and the Avengers as he grew large again, traveled through time twice, and even had his photo snapped by good ol’ Spider-Man? You don’t?!?! Well it’s true! Not only did Godzilla have his very own 24-issue Marvel comic, but it’s ALL in continuity. 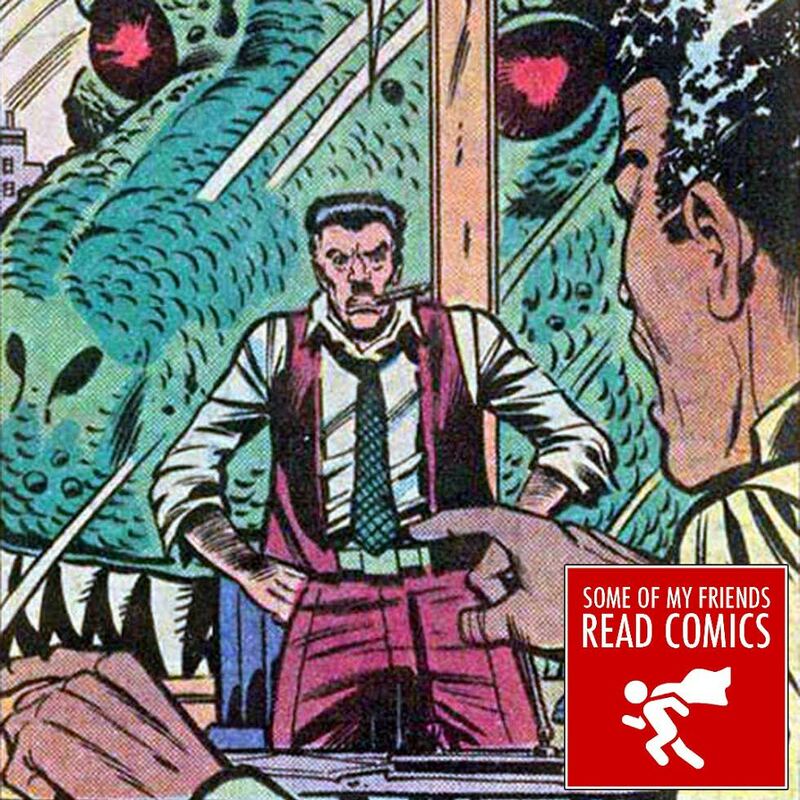 So come join Vince, Chris, and Kia as they relive the finale of this insane series (Godzilla: King of the Monsters #20-24) and see just how our big green dino-friend fit himself into the Marvel Universe.